Ford's Theatre is much more than the site of one of the most infamous events in American history -- the assassination of Abraham Lincoln. It is the only destination in Washington, D.C., which boasts a working theatre, museum, and historic site. 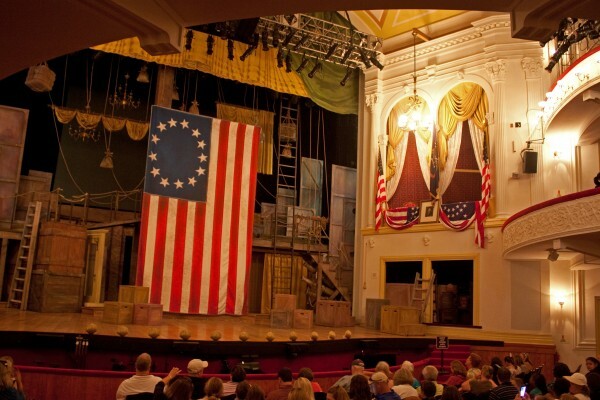 Over the last several years, Ford’s Theatre has undertaken dramatic expansions and renovations. The theatre was restored, the museum re-imagined, and the aftermath exhibits at the new Center of Education and Leadership were opened. 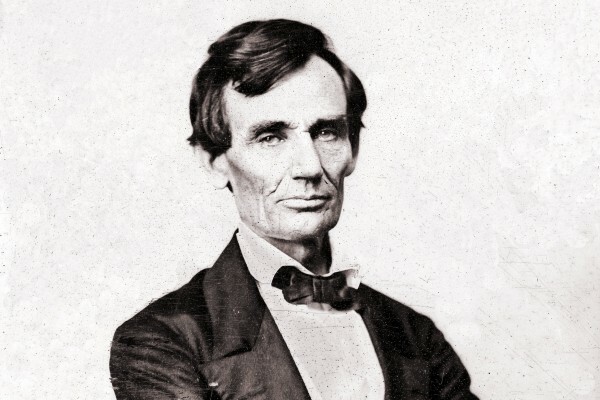 The Ford’s web presence has also become a premier educational resource for teachers, students, and historians alike to learn about the life and legacy of Abraham Lincoln. But the distinction between the different experiences that Ford’s Theatre offers was getting lost. They turned to Fastspot for help. The old site left people guessing as to the ways in which they could experience Ford’s Theatre. With a new streamlined navigation and unique content sections, we were able to clearly outline the distinct aspects of the Ford’s Theatre offerings. We also ascertained that having an understanding of what Ford’s Theatre does, is not the same as understanding who Ford’s Theatre is. We wanted a user’s first interaction with the site to feel like they were taking a tour, seeing a show, or participating in an educational program. Getting away from the standard ‘left’ and ‘right’ carousel arrows and using the cursor to prompt interaction gives the user a sense of exploration and discovery. 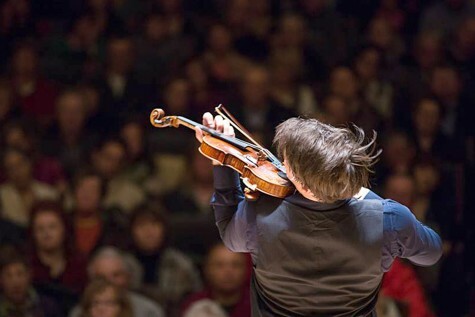 The ability to feature multiple pieces and types of content provides the feeling of Ford’s Theatre as a place where there is always something happening. Part of the Ford’s Theatre mission is to celebrate the life and legacy of Abraham Lincoln. For us, this meant finding a new way to tell his story. By dedicating sections of the site to the history of Ford’s Theatre and Abraham Lincoln, we were able to blend historical artifacts and images with contemporary design. To help give theatregoers and visitors a unified experience on the new site, we worked with Tessitura, and TNEW, a ticketing, subscriptions, and box office management software system, to integrate the ticket exploration and selection process. Ford’s Theatre runs dozens of events, tours, visits, and performances every day, so designing and building a way to navigate that information was no small task. We created a unique calendar listing that explains the nuances of each experience, as well as search tools to filter and sort the different offerings. We also made it a priority to use everyday language when guiding users through the process of purchasing tickets. From using simple questions to providing users with a timeline of their day at Ford’s Theatre, we wanted to make it feel as though you were planning your trip with a personal guide. Each of the Ford’s Theatre mainstage production pages were designed to immerse you in the experience of attending a performance. With actor profiles, large galleries, reviews, and video trailers, any user can become a theatregoer before they even get to their seat. 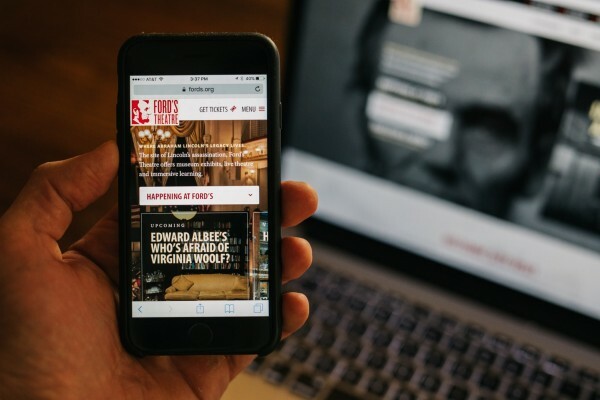 To reflect the energy, activity, resources, and stories that make Ford’s Theatre unique, we designed new, highly interactive content and paid close attention to how someone would use the site on their mobile device. All of the storytelling and exploratory content have special layouts for smaller screens that make the experience just as engaging. By drawing on the rich history of Ford’s Theatre and their commitment to sharing the legacy of Abraham Lincoln, we were able to create a new website that is just as steeped in knowledge and innovation as they are.